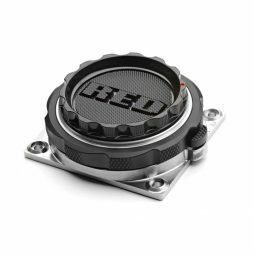 Machined titanium lens mount for using Canon EF lenses on the RED Epic Dragon, Weapon & Epic-W cameras. 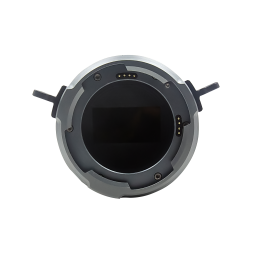 This mount replaces the PL mount on the camera and powers directly from the RED body, giving full electronic iris control and reducing lens movement to zero. Built by ARRI to allow Canon EF-mounted lenses to be used and controlled directly from an Amira or Alexa Mini camera body, this is a popular choice for operators keen to minimise weight when shooting handheld. This mount replaces the PL mount on the camera via four secure mounting screws, reducing lens movement to zero. 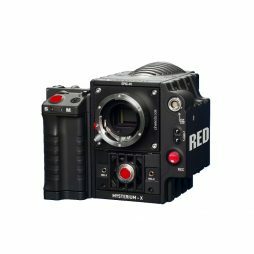 Replacement lens mount for all current RED cameras, including the EPIC Dragon, Weapon & EPIC-W. 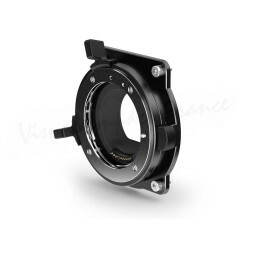 This Cinemods lens mount replaces the the standard PL mount we supply and is fastened securely by four screws, reducing lens movement to zero.